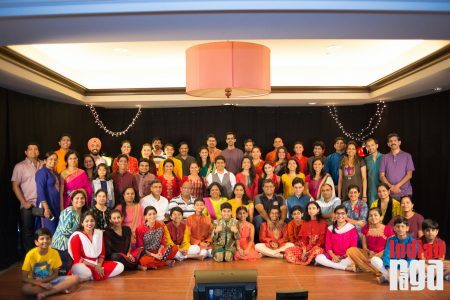 2017 has been an exciting year with tremendous growth for us here at IndianRaga. Thank you very much for your constant support and appreciation for what we do! As we continue to launch new initiatives, we request 2-mins of your time to help us make sure we are in the right direction. This link below contains a few quick questions – can you tell us what direction you would like us to take? Thanks for taking your time!